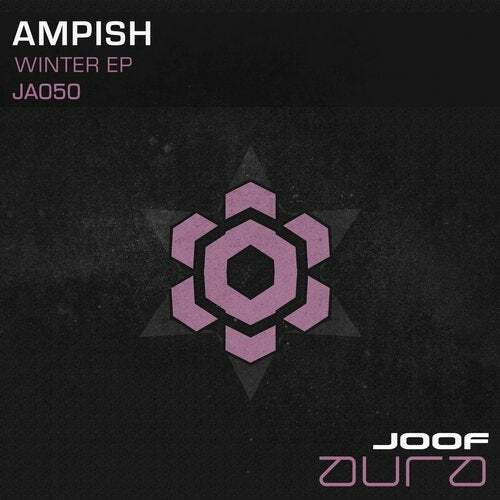 Ampish comes to JOOF with his wonderful release 'Winter'. This release is acquitted with mesmerizing atmosphere's , trance-like basslines, and riveting drums that will have dancefloors teething for more. A three track wonder, a glorious journey and chunky yet hypnotic acid sounds wash over this release, creating symphony upon symphony of music that is quite simply a zealous gateway to the Netherealm.